Lori Lynn is the Owner and Team Leader of Lynn Realty Group. She has been a Real Estate Agent for over 15 years. She is one of the most successful Realtors in the Columbus area. She ranks in the Top 1% of all Realtors and she was also named Keller Williams Cultural Ambassador for her volunteerism within her community. Lori and her family are long standing members of the Dublin community. 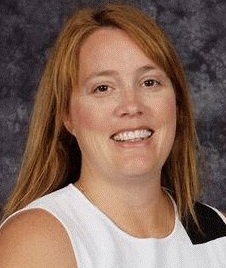 Her children attend Dublin City Schools where Lori and her husband are very involved. They are also very engaged in the Dublin community and very passionate about providing for the homeless and for Veterans. Her hobbies include reading, watching crime shows and spending time with her five children and husband.